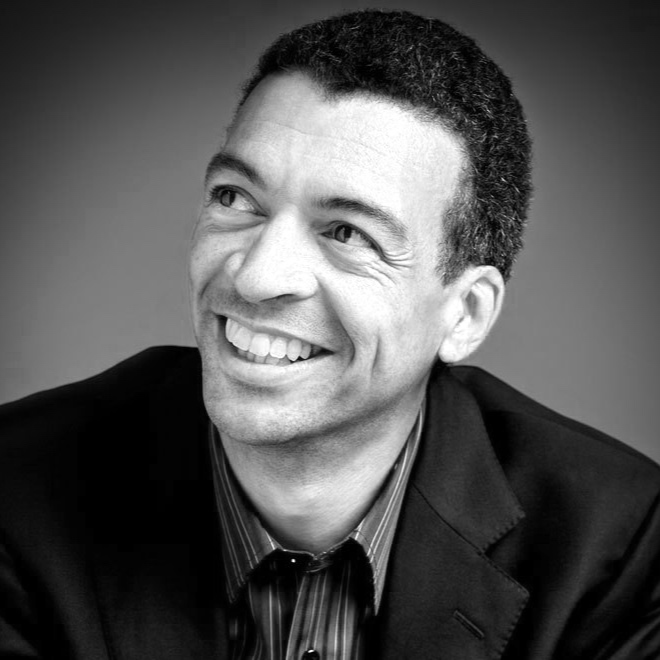 Roderick Williams is one of the most sought after baritones of his generation. He performs a wide repertoire from baroque to contemporary music, in the opera house, on the concert platform and is in demand as a recitalist worldwide. He enjoys relationships with all the major UK opera houses and has sung opera world premieres by David Sawer, Sally Beamish, Michael van der Aa, Robert Saxton and Alexander Knaifel. Recent and future engagements include the title role in Eugene Onegin for Garsington, the title role in Billy Budd with Opera North, Papageno for the Royal Opera House, Covent Garden and productions with Dallas Opera and English National Opera. He sings regularly with all the BBC orchestras and all the major UK orchestras, as well as the Berlin Philharmonic, Deutsches Symphonie-Orchester Berlin, Russian National Orchestra, Orchestre Philharmonique de Radio France, Ensemble Orchestral de Paris, Accademia Nazionale di Santa Cecilia in Rome, Cincinnati Symphony, Music of the Baroque Chicago, New York Philharmonic and Bach Collegium Japan amongst others. His many festival appearances include the BBC Proms (including the Last Night in 2014), Edinburgh, Cheltenham, Bath, Aldeburgh and Melbourne. Roderick Williams has an extensive discography. He is a composer and has had works premiered at the Wigmore and Barbican Halls, the Purcell Room and live on national radio. In December 2016 he won the prize for best choral composition at the British Composer Awards. In 2015 he started a three year odyssey of the Schubert song cycles culminating in performances at the Wigmore Hall in the 17/18 season and is now in the process of recording them for Chandos. He was Artistic Director of Leeds Lieder in April 2016 and won the RPS Singer of the Year award in May 2016. He was awarded an OBE in June 2017.